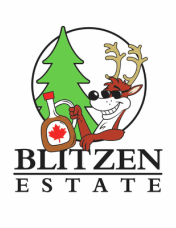 We are currently have 2018 Maple Syrup Available! You will find our syrup available at some local stores including Chatterfield Farms (Merrickville), The Candy Shoppe in Smiths Falls (Check out their maple candies and other sweet treats too! ), The Rideau Winery (Maple Sauvignon Blanc and Maple Mead), NOAL Pantry (in some of their awesome recipes!) and more! Amber and Dark Syrup are both available and we will ship our syrup to interested parties. 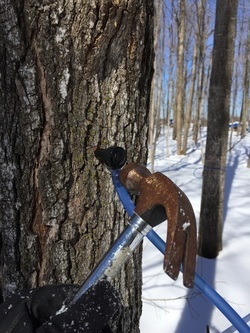 ​From tree to bottle all syrup is processed onsite. For future orders please ensure to get your pre-orders in so you don't miss out. Once its gone, its 12 long months until the next batch! 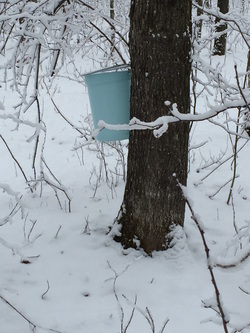 We can supply maple syrup in 250ml, 500ml, 1L, 2L and 4L containers. If you would like to put in a pre-order for syrup please contact us. ​Yes! 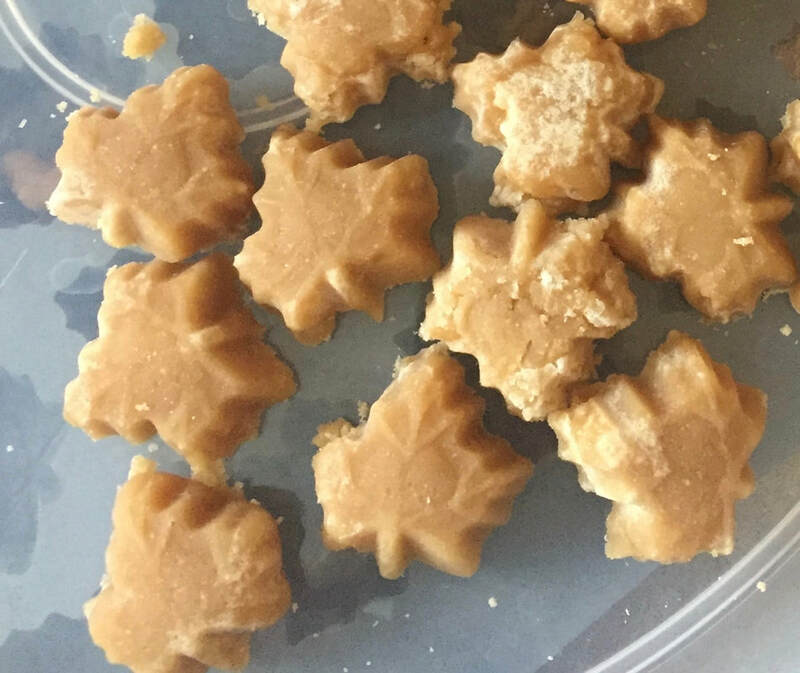 We now also have Maple Sugar available for sale! Check out the Rideau Candy Shoppe for More Information! 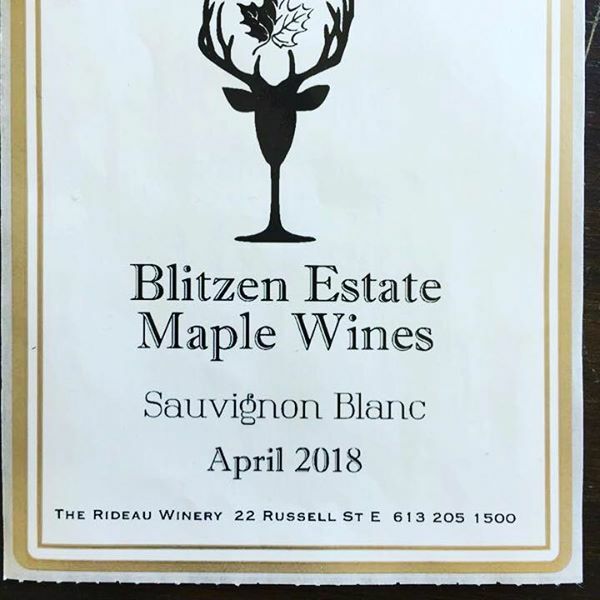 We also have Blitzen Sauvignon Blanc Kits and Maple Mead kits available at The Rideau Winery! Fill in this form if you would like to order some of our Maple Syrup and we will get back to you shortly with a shipping quote!